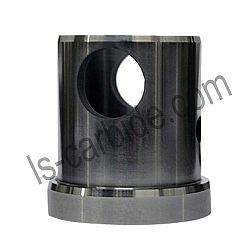 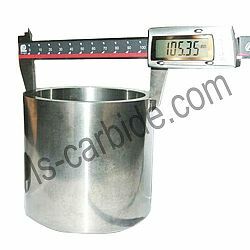 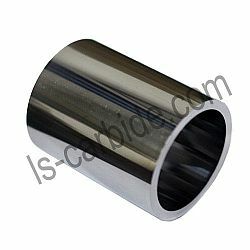 We use 100% virgin tungsten carbide material to reach the requires of good wear resistance and high impact resistance. 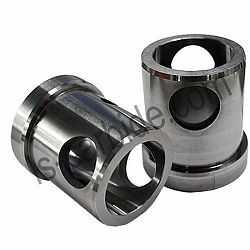 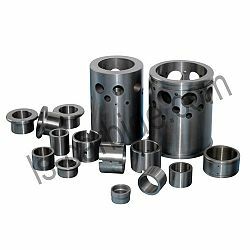 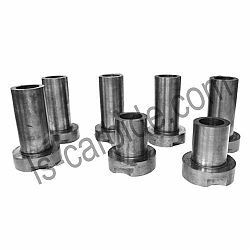 wear on the outer diameter of the bit and extend its service life. 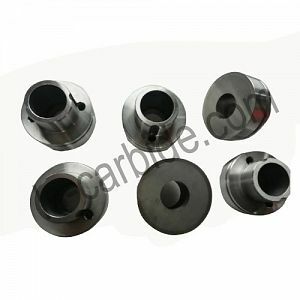 Various grade is provided,like K30 / K40 / YG8 / KD8 / YG9 etc. 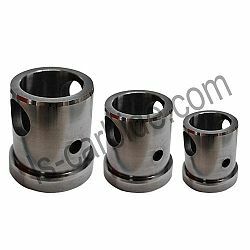 Various dimension and customized design are all available!